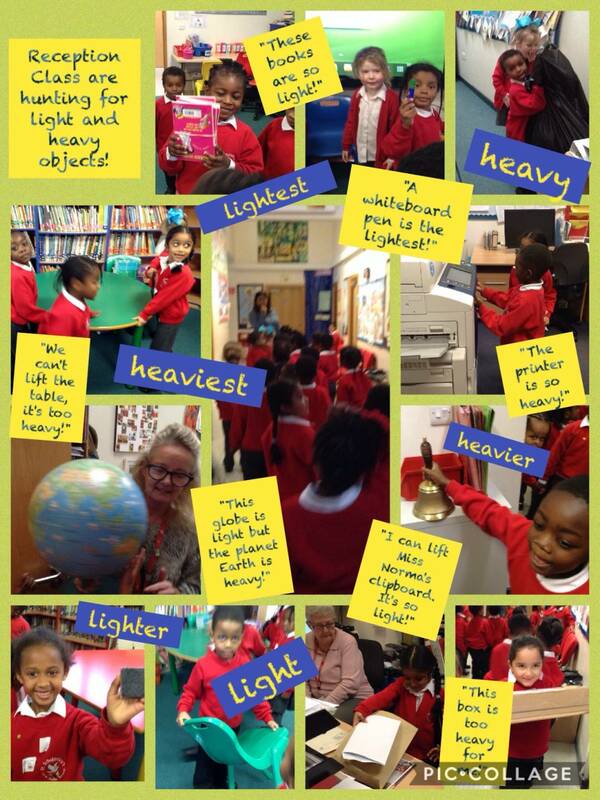 St Scholastica's Catholic Primary School | Reception Class are hunting for light and heavy objects! Reception Class are hunting for light and heavy objects! 20 Nov Reception Class are hunting for light and heavy objects!